So much thought goes into selecting those PERFECT gifts for your bridesmaids as a way to thank them for standing by your side on your big day. Not only should these gifts be cute, but I think they should be practical as well. Bonus points if they can be used regularly after your wedding day! 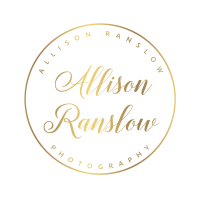 There are soo many websites and so many ideas for the perfect bridesmaid gift, but one stands out in particular. If you’re looking for a site that has a wide range of gifts to fit any taste, Bridesmaid Gifts Boutique is your place! They have personalized and custom gifts from floral robes and clutches, to water bottles and jewelry. 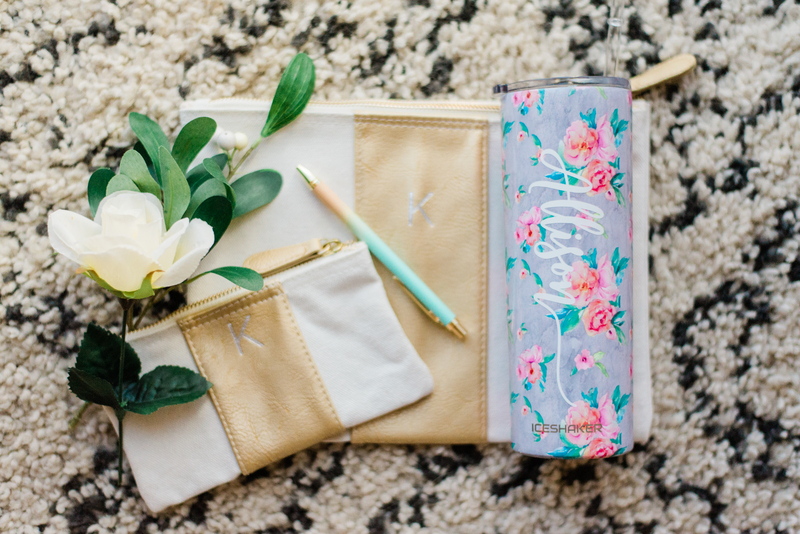 Like I said, I think the best bridesmaids gifts are those that can continually be used after the wedding day, and I think this water bottle and sack set shown below are the perfect examples of that! I’ve partnered with the site to test these products out to see what I think. Let me tell, you, they’re super cute, great quality, and definitely get a lot of use. The floral tumbler comes with a straw and closeable lid and I got it monogrammed with my first name. The pac-it sac set comes with a small and large compartment perfect for travel or organizing small items in your purse.